Minimalism is the thing that gets us past the things so we can make room for life’s most important things—which actually aren’t things at all. At age 30, best friends Joshua Fields Millburn & Ryan Nicodemus walked away from their six-figure corporate careers, jettisoned most of their material possessions, and started focusing on what’s truly important. 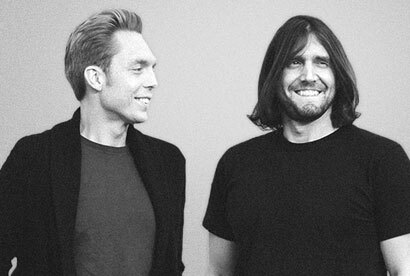 In their debut book, Joshua & Ryan, authors of the popular website The Minimalists, explore their troubled pasts and descent into depression. Though they had achieved the American Dream, they worked ridiculous hours, wastefully spent money, and lived paycheck to paycheck. Instead of discovering their passions, they pacified themselves with ephemeral indulgences—which only led to more debt, depression, and discontent. 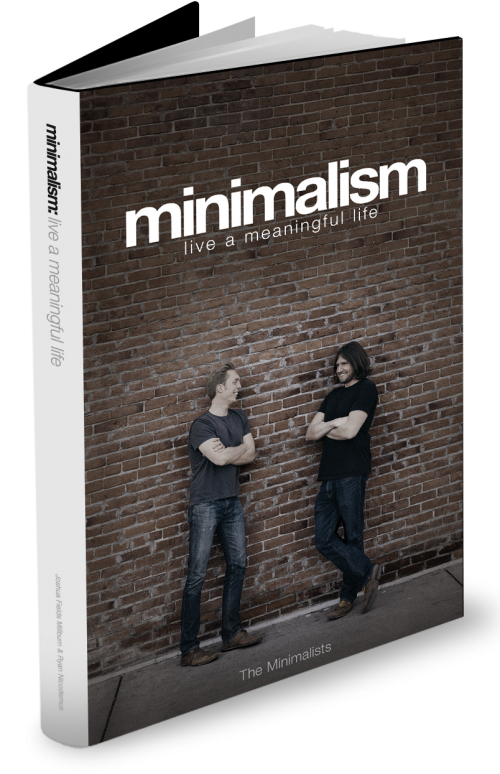 After a pair of life-changing events, Joshua & Ryan discovered minimalism, allowing them to eliminate their excess material things so they could focus on life’s most important “things”: health, relationships, passion, growth, and contribution.